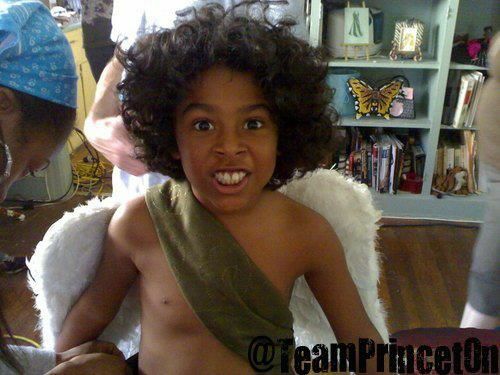 Princeton as little Cupid Boy :) Lol. . Wallpaper and background images in the Princeton (Mindless Behavior) club tagged: princeton cupid boy lol. This Princeton (Mindless Behavior) photo might contain fur coat, fur collar, and fur accent. omg he is too adorable he has gotten even cuter ...ily PRINCE! even when he was young he was cute ahhhhhhhhhhhhhhhhhhhhhhh!!! was he an indian when he was younger????????? awwwl he is so cuteee!